Licking Valley Community Action Program is currently looking for the ideal candidate to assume the Executive Director’s position.  Under the direction of the Board of Directors, the Executive Director is responsible for the overall management and operation of Community Action Council (CAC) operating in five counties across northeastern Kentucky. 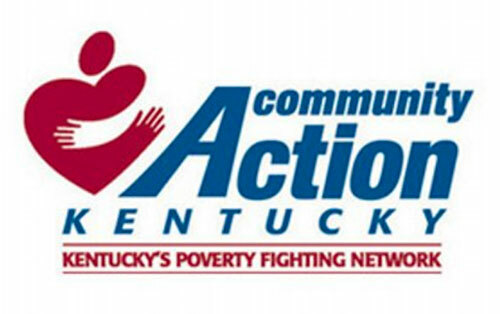 LVCAP is a $8 million Community Action Agency (CAA) with nearly 200 full-time employees based in Flemingsburg, KY.
Bachelor’s degree preferred. Five years of relevant nonprofit experience also required. A comparable combination of education and experience will be considered. Management experience in budgeting, financial planning, forecasting, reporting, human relations and marketing. Application deadline is March 8, 2019.